JKPSC Written test schedule for various posts. JKPSC Short listing/Interview notice for the post of Assistant Professor Functional English. JKPSC Notification updates Post name Assistant Professor Functional English Department Higher Education Department Short listing/Interview notice for the post of Assistant Professor, Functional English in Higher Education Department. 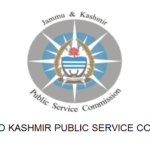 Jammu and Kashmir Public Service Commission JKPSC Short listing/Interview notice for the post of Assistant Professor. JKPSC Latest Notification Updates. Post Name Assistant Professor, Physics. Department J&K Higher Education Department Download JKPSC Short listing/Interview of Assistant Professor, Physics in Higher Education Department. 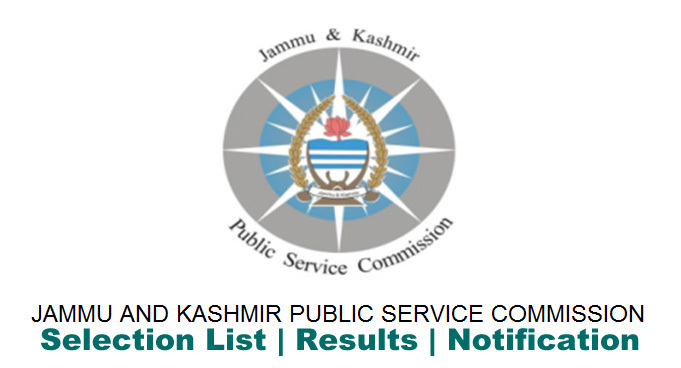 Download Admit card for various JKPSC examination. 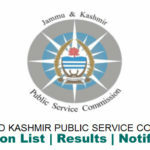 JKPSC Admit Card Assistant Director, Veterinary Assistant Surgeon. JKPSC Date Sheet for Excise & commercial Taxes Departmental Examination,2019.